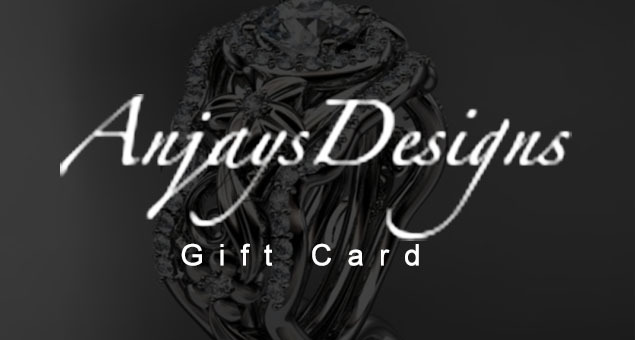 A present that allows your girl to express the most stylish side of her personality will admire her the most. 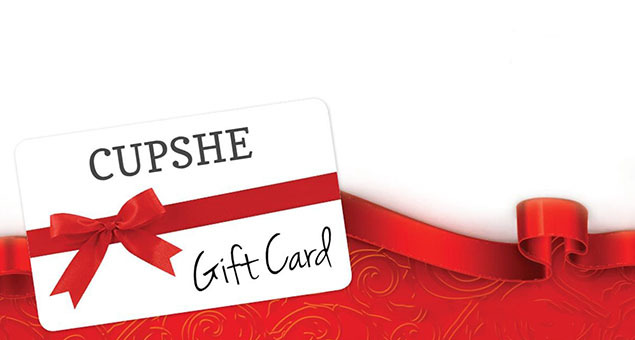 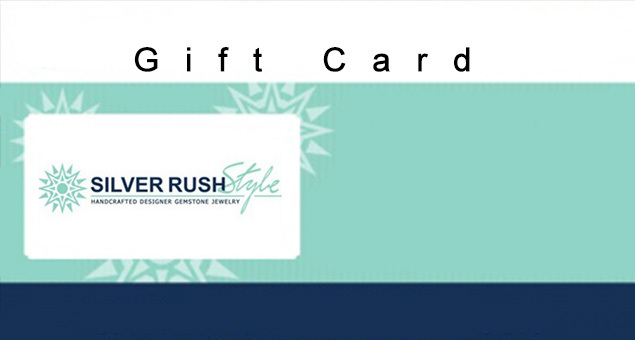 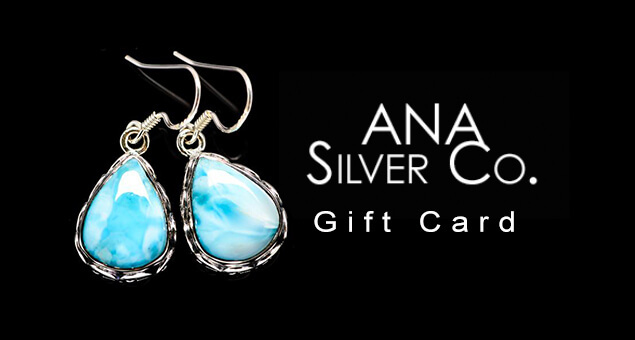 Send her Silver Rush Style Gift Cards & Gift Certificates to shop some Artisan crafted gemstone jewelry and pure silver sterling. 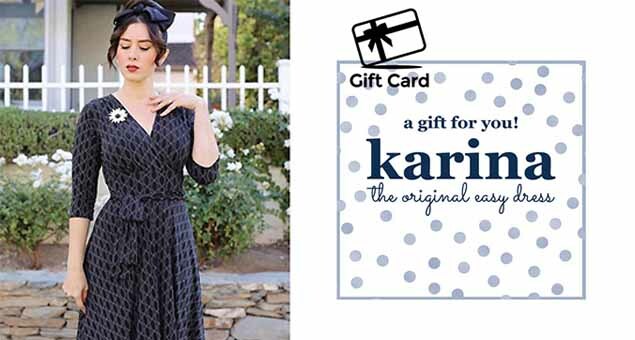 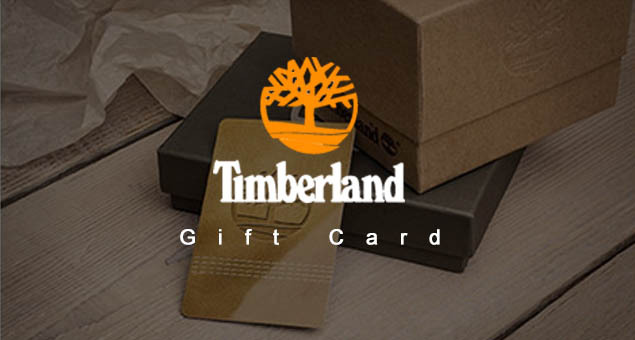 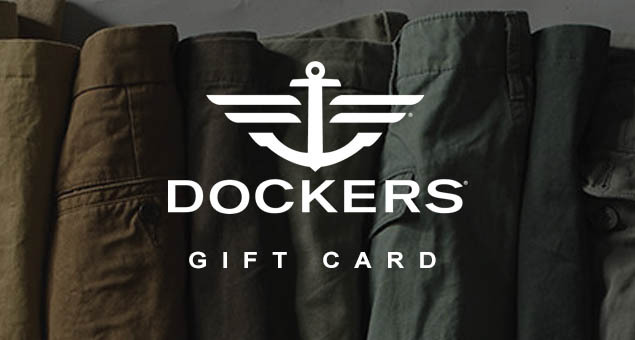 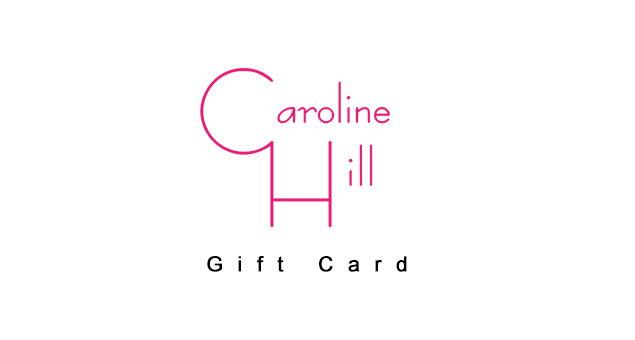 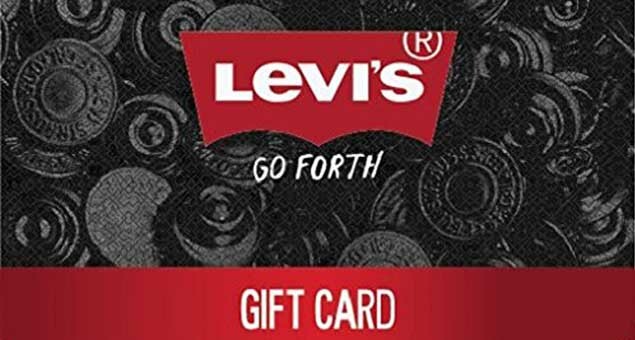 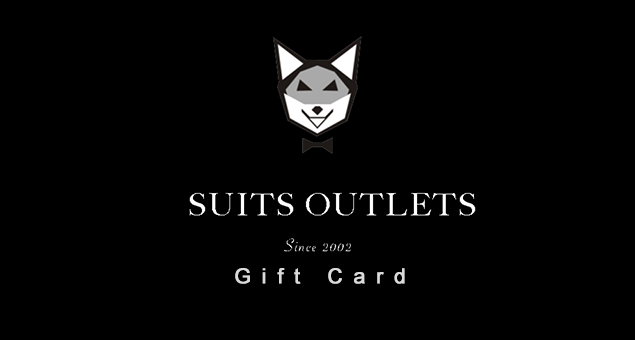 Gift Cards offers to include six gift cards in the value of $10, $20, $50, $100, $200 and $500 whatever suits your pocket.